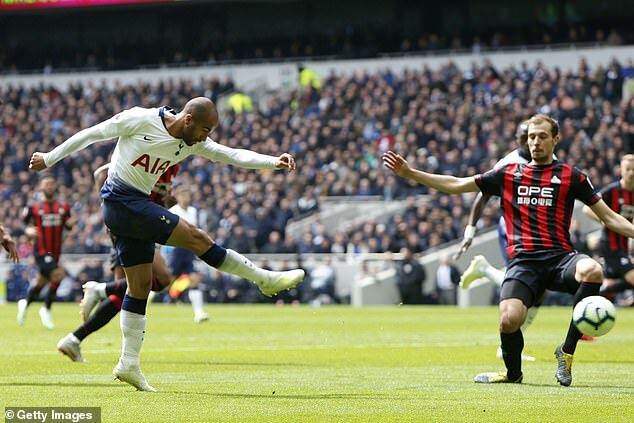 But they will have Moura and Heung-min Son – and that is a goal threat City will ignore at their peril. But for Spurs, there is still so much at stake. As well as a place in Premier League the top four, they are looking for a place in the last four of Europe’s premier club competition. 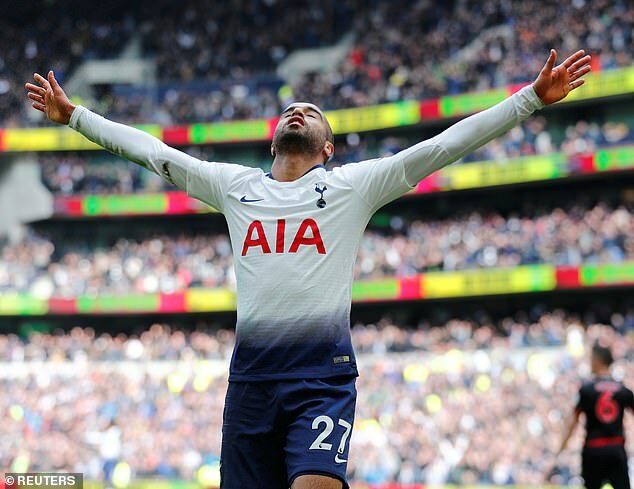 But with one eye on Wednesday’s second leg at the Etihad, Spurs manager Mauricio Pochettino opted to leave Kieran Tripper, Toby Alderweireld, Danny Rose and Son on the bench and Harry Winks was omitted altogether. ‘How bad must you be, we’re drawing away’ they sang. Except they did not use the word ‘bad’. 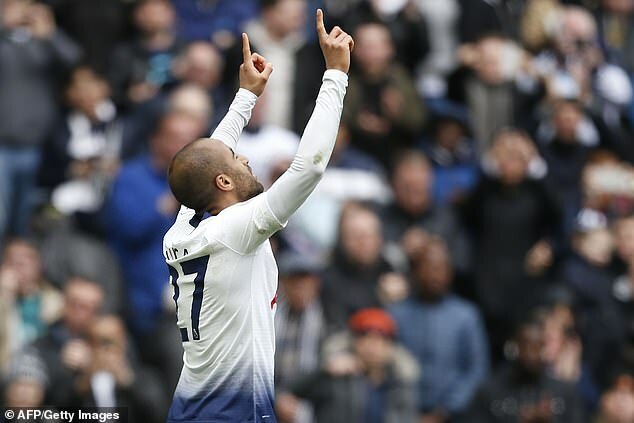 But in truth, Huddersfield had no answer to the Spurs danger man Moura. He added a third goal – and treated his audience to an impressive display of gymnastics – in the 87th minute. It gives grounds for optimism going into Wednesday night’s showdown. 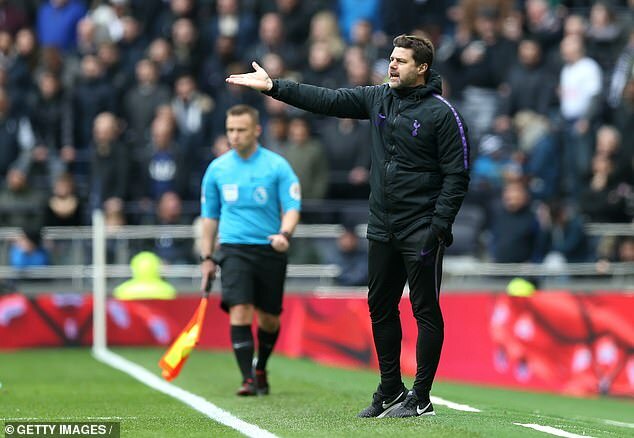 Unlike Huddersfield, the season is far from over for Spurs. 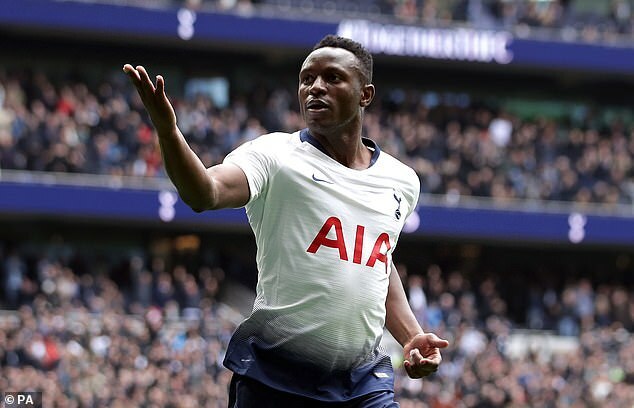 Top four and last four – they are the twin targets.